Vanilla BDCraft is a very juicy and beautiful texture pack ported to MCPE 1.1/1.2. Not so long ago this pack was added to the official MCPE market where you can purchase and install it on any device including smartphones and consoles. This version is ported and the textures were taken from the original pack created for MCPC. Ported the main features of the version 1.2: parrots, stained glass, armor stands, banners and more. Fixed errors for new objects. Possible bugs when using stained glass and panels. 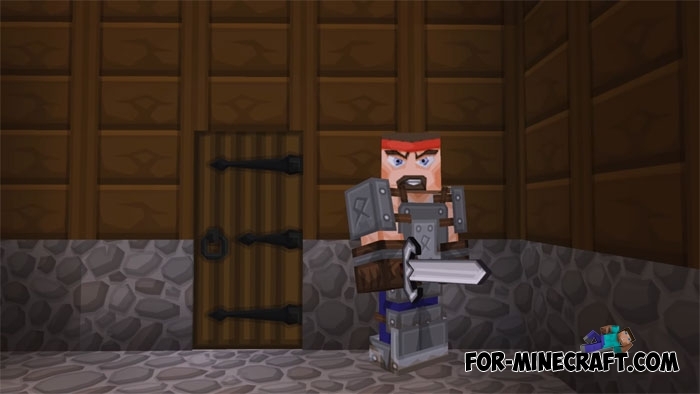 This texture pack was created as a quality addition to Minecraft Pocket Edition which adds a cartoon effect to everything that is in the world. 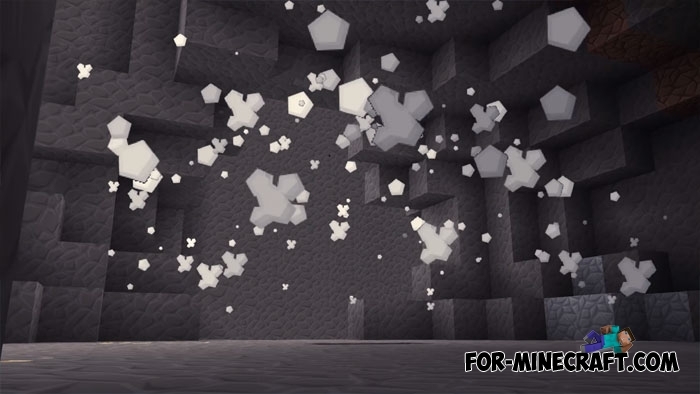 You will not find the old blocks, except for the sun and the moon, but there are different shaders for this task. It should be noted the detailing of the Sphax Vanilla BDCraft textures because it's enough to look closely at the texture to see every detail. Even ordinary trees now look like a piece of realism, smoothness reduces bulky and square effects. Sphax PureBDcraft Texture for Minecraft 1.8 [512x]Sphax PureBDcraft 1.8 - this is one of the most famous resource packs for Minecraft.